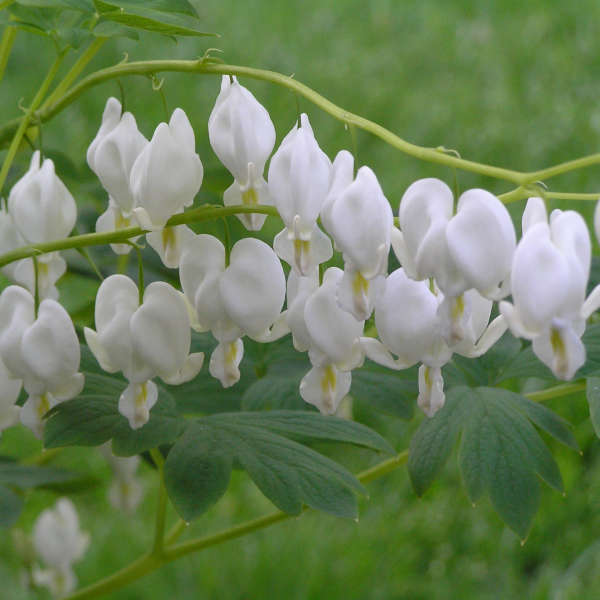 Dicentra spectabilis 'Alba' | Walters Gardens, Inc.
Every bit as charming as the pink form, D. s. 'Alba' forms large, bushy clumps of powdery-light green foliage comprised of cut or lobed leaves on fleshy stems. 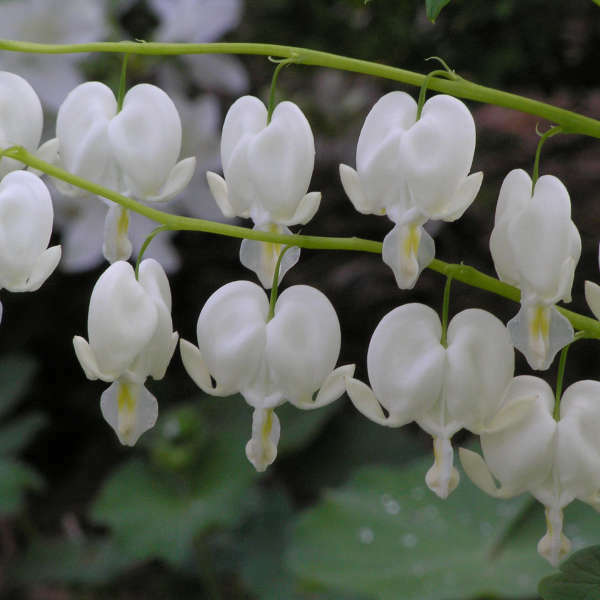 In late spring, chains of puffy, white, heart-shaped flowers dangle beneath the arching, leafless stems. 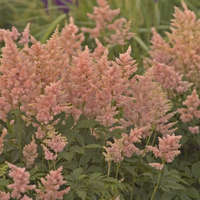 These racemes make delightful additions to fresh bouquets, lasting about 2 weeks in a vase. 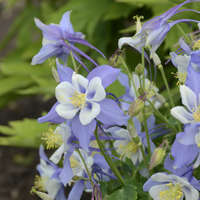 In cooler climates with adequate moisture, the bloom time may be extended into early summer. 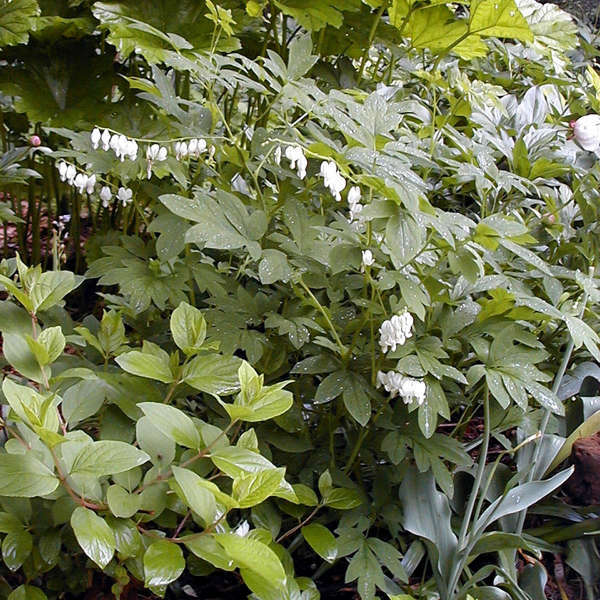 Dicentra should be planted in locations that are protected from high winds and early frosts, such as the edges of woodlands or on the north or east sides of buildings. 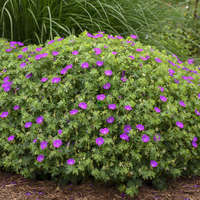 It may be propagated by division in either spring or fall, taking great care to keep the fleshy roots intact when transplanting. 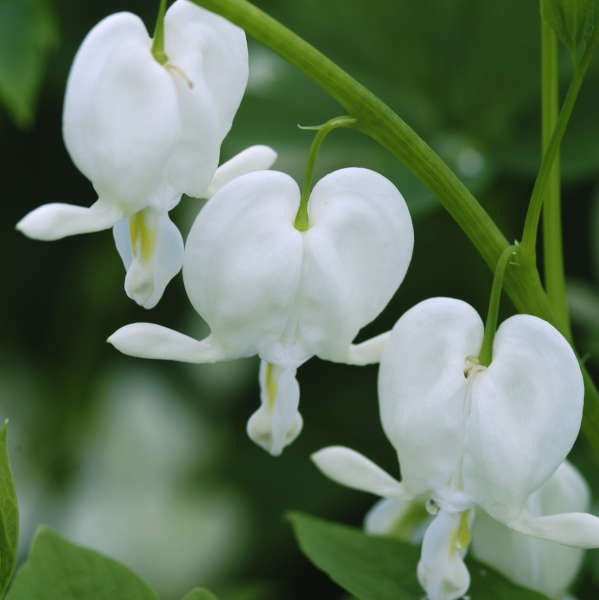 If spent flowers are not removed, small pods develop and drop their seeds when mature and dry. 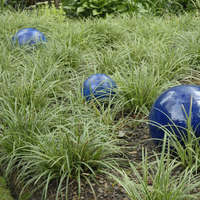 If these seeds are left undisturbed, they will germinate the following spring. 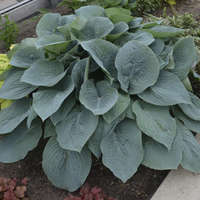 The resulting plantlets are easy to transplant while they are still small.